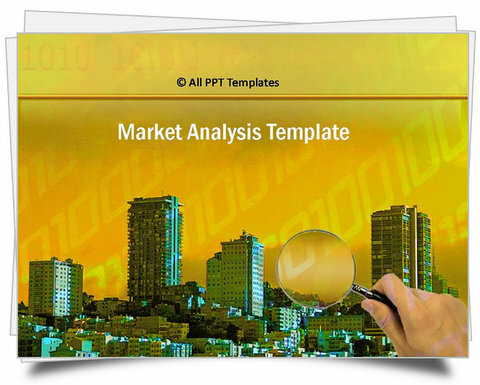 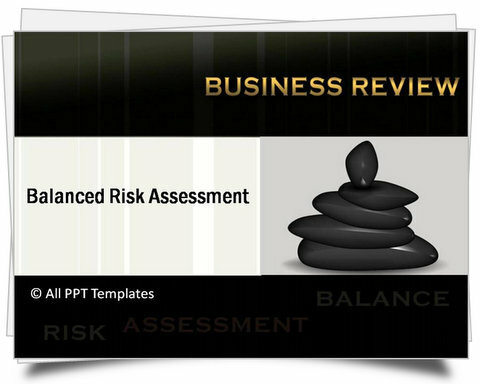 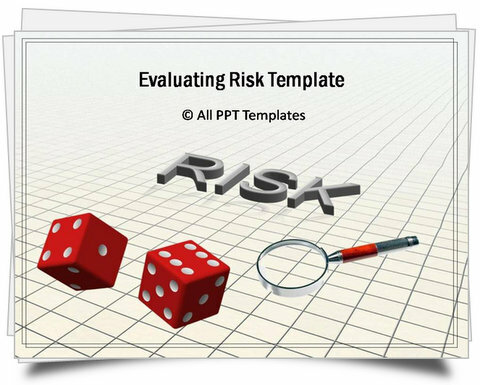 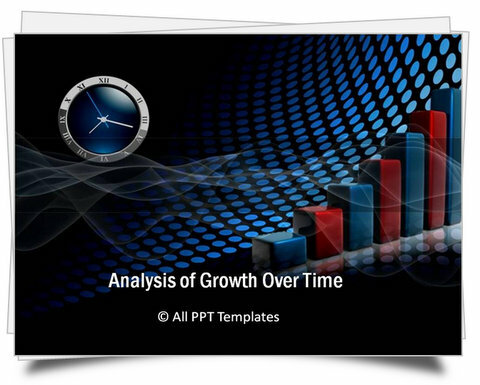 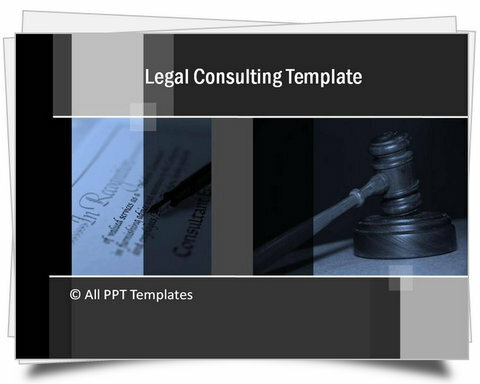 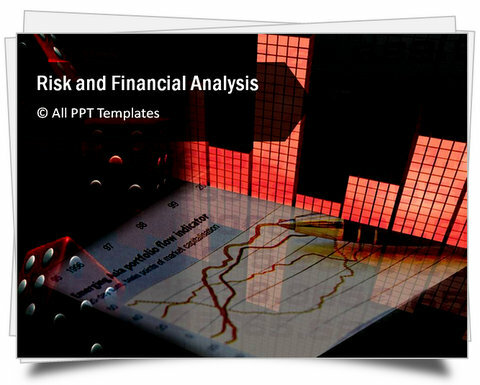 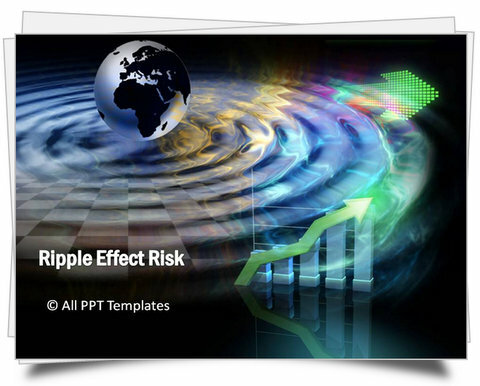 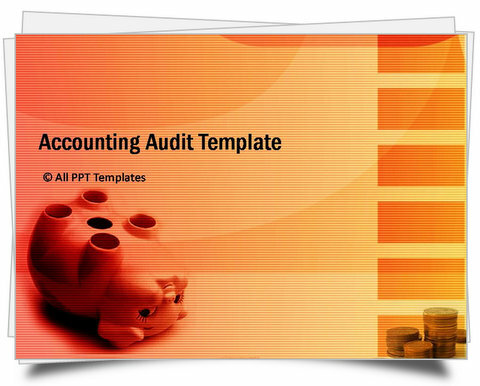 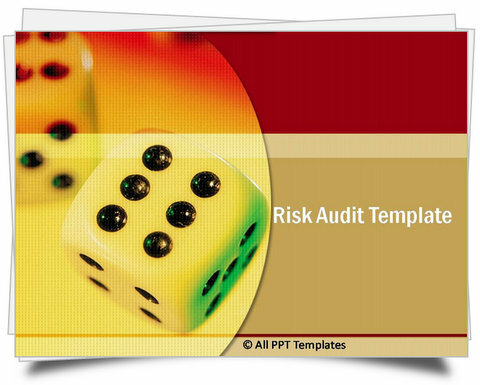 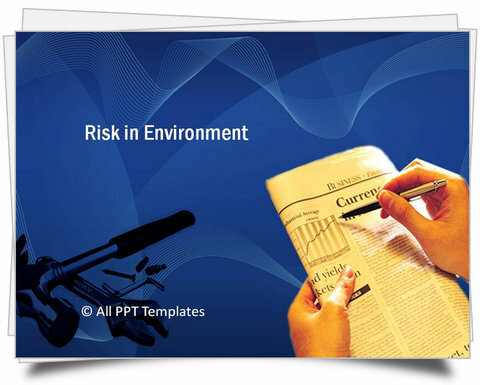 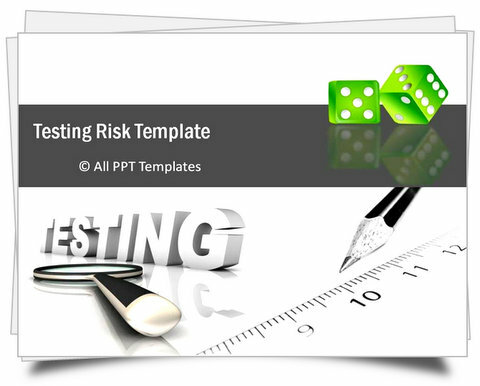 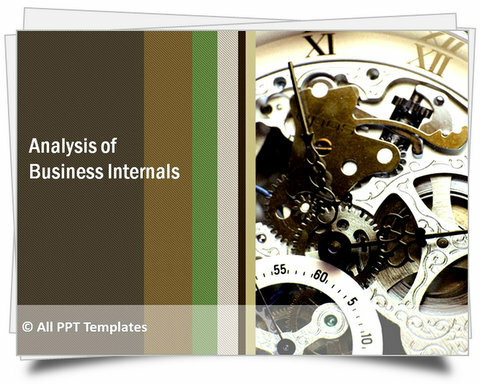 Ready to Use Risk themed Templates including legal, audit, accounting, compliance related backgrounds and color themes for your presentations. 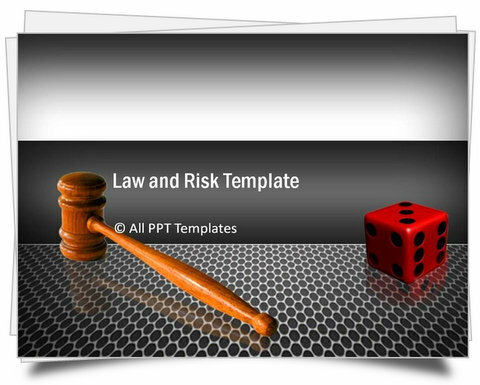 24 slides with background of law and risk metaphors. 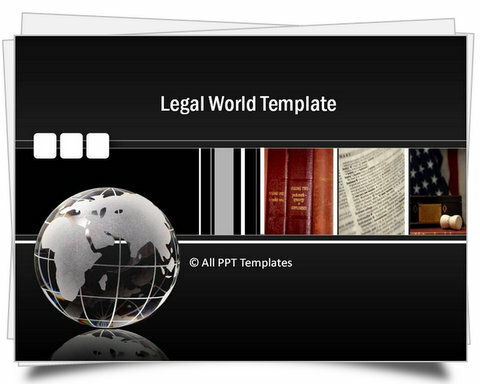 Slide set with background of gavel, consulting agreement.